At Baracoda Group our goal is simple: to find new and innovative ways to help people around the world lead better, healthier lives. 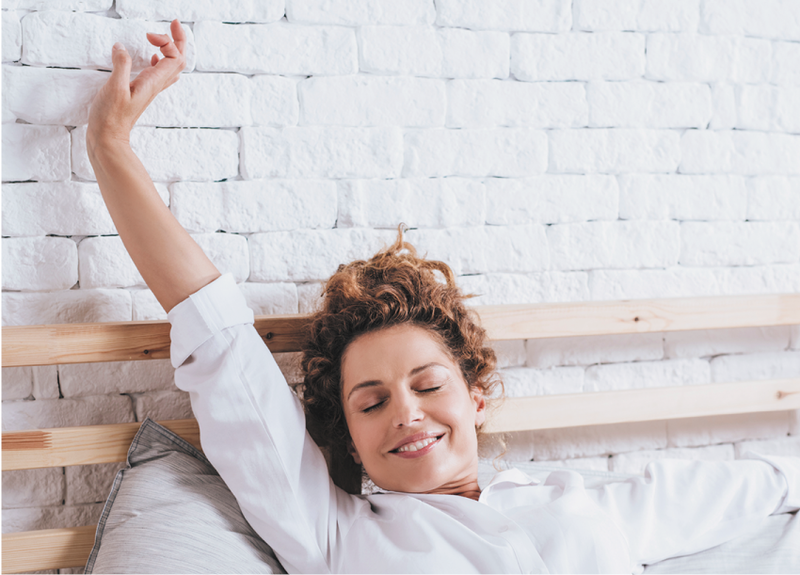 We believe healthier lives start with preventative care in the home. Our connected health platforms are designed to empower consumers to leverage cutting-edge technologies such as Artificial Intelligence (AI) and Augmented Reality (AR) to make better decisions about their health and the health of their families. At the same time, we enable Internet of Things (IoT) applications and devices to go further in connecting, interacting and delivering new insights to their users that rely on them everyday. For large brands looking to quickly bring connected health to their consumers, we jumpstart tech efforts by using our expertise to speed time to market through simple, sophisticated devices that leverage complex technologies to improve health. 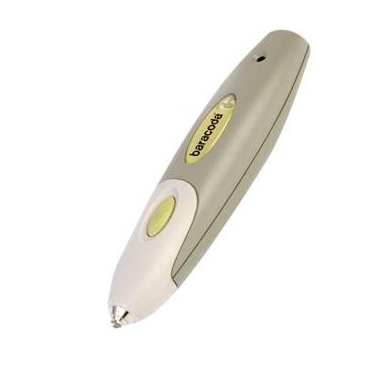 From the first Bluetooth barcode scanner in 2001 to the first connected toothbrush using augmented reality in 2017, Baracoda has been at the forefront of innovation for the past 18 years. 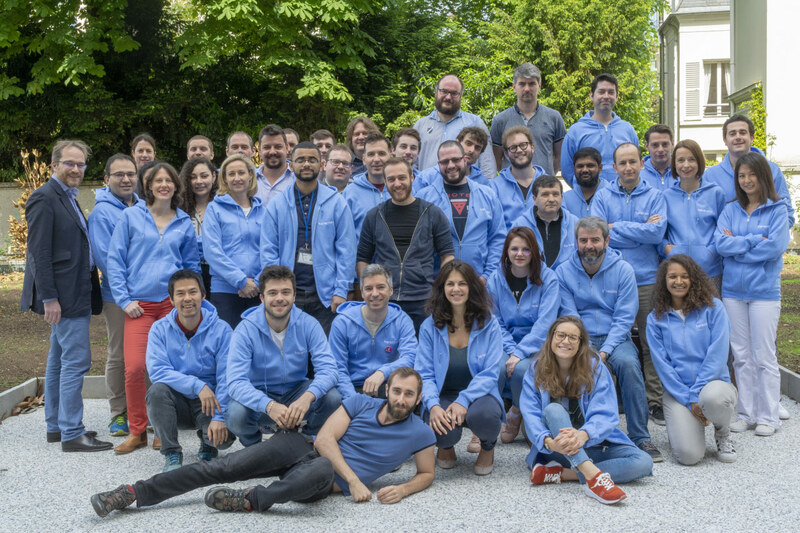 Combining a vast talent pool and a prestigious patent portfolio, the company aims to revolutionize « augmented » usage practices and improve health and well-being through data collection and analysis. In response to the global growth of the IoT market, Baracoda has developed an integrated industrial ecosystem, opening R&D units in Paris and the Silicon Valley, design offices in Hong Kong, and its own manufacturing facility in the Philippines. From augmented reality to data control, and AI to behavioral analysis, Baracoda has the expertise to transform ideas into industrial objects. 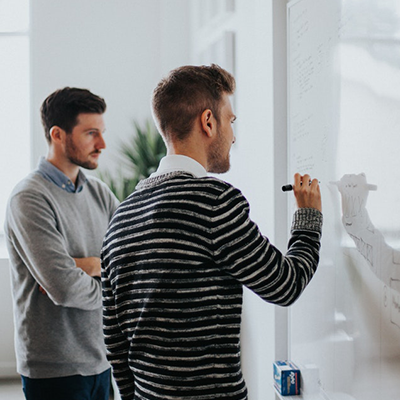 Beyond its in-house expertise, Baracoda has created an exceptional talent management ecosystem, demonstrating its ability to partner with leading academic institutions and top brands. 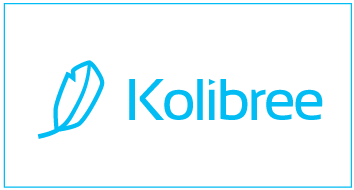 For example, our connected toothbrush, designed and developed by our subsidiary Kolibree, is marketed worldwide by Colgate. Apple recognizes the quality of Kolibree’s design and the intelligence of its software by featuring it in its stores. Data is at the heart of what we do. Baracoda’s top priority is to ensure that data is kept safe. In analyzing the behavioral data of the consumers of our products, we follow the principle of « Privacy by Design » and are fully compliant with GDPR. 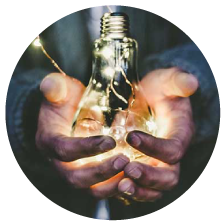 From the initial idea to the industrial object, we create products and services that transform usage habits and revolutionize markets. Following the digital disruption in the areas of well-being, health, and data, we form part of a new generation of industrialists who are convinced that scalable and connected everyday objects are the future of the experience economy. Around the world, from developing countries to modern societies, healthcare challenges are compromising our way of life. From the food supply chain to the air we breathe, as a global community, we are seeing our impact on this earth. And our health is paying the price. Baracoda Group believes that technology can help slow the advances of environmental and economic impacts on our health by allowing us to monitor, measure and immediately gain access to critical knowledge, tools and technologies that can prevent health problems before they take hold. We also believe in people power - given the right tools and information, people will take a proactive approach to preventative care. Finally, we believe in science and the medical community and its ability to reach, educate and continually strive for new advances to the challenges we face today. This combination of people, technology and medical science will open up completely new avenues for making our lives better and healthier each day. By partnering we can have a greater impact in a shorter amount of time and even save lives. Baracoda Group is a part of this new evolution of medical science and technology and we hope you will join us in this effort. We believe prevention today is the cure for tomorrow. Our connected health devices and platforms leverage technology in order to discover, monitor and educate consumers about new habits that can prevent health problems before they begin. The key to prevention is healthier habits and effective maintenance. That's why we design connected objects that have a major impact on the daily health and well-being of consumers, allowing them to change their behavior to improve their health and lifestyle for themselves and their family. We are convinced that new technologies such as Big Data, AI, AR and IoT are the keys to helping people live long, healthy lives. We also believe in technology’s ability to give the scientific community the data they need to make major medical advancements from tools to treatments. That’s why our connected devices allow user to opt-in to provide behavioral data to research communities through Apple ResearchKit. We place partnership ahead of everything else. We know that the right partnerships require trust, time and close collaboration. That is how Baracoda Group came to be what it is today. Our 3 shareholders began working together over 18 years ago with a dream of building technologies that make lives better. Today we speak in terms of years and decades with our partners so they know we are with them for the long haul. The smart oral care company. Data in the service of a safer and more transparent world. The first smart Health & Beauty hub for the connected bathroom. The European leader in online radio solutions. Baracoda brings new life to IoT devices. We leverage cutting-edge technologies and objects such as mirrors, sleep aids and toothbrushes to deliver new features, functionalities and experiences to users. More importantly our platforms encourage new behaviors and daily habits that keep users engaged and connected over time. Baracoda opens opportunities. 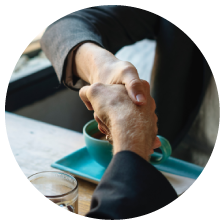 Our partnerships, R&D, technology and business expertise allow companies to quickly enter new markets and leverage new technologies for competitive advantage and increased revenues. We are your R&D team in a box. Baracoda Group companies build products that increase the consumer experience for multiple markets including, healthcare, home appliances, hospitality, insurance, real estate and retail. With patent pending technologies, Baracoda Group is a leading connected health company. We build platforms and devices you can trust and experiences that users and consumers engage with day after day. Founded in 2001 by three partners, Thomas Serval, Matthieu Delporte, and Olivier Giroud, Baracoda quickly became the world leader in data capture solutions using Bluetooth technology. The company designed and launched a range of disruptive products, including the first Bluetooth barcode reader, the first Bluetooth GPS, and the first wireless radio in partnership with Orange. Drawing on its strong innovation culture and its expertise in Big Data and artificial intelligence, Baracoda gradually diversified its activities while developing its integrated industrial capacity. The company went global in 2009, after opening a research center in Hong Kong and, in 2011, a software development unit in Poland. 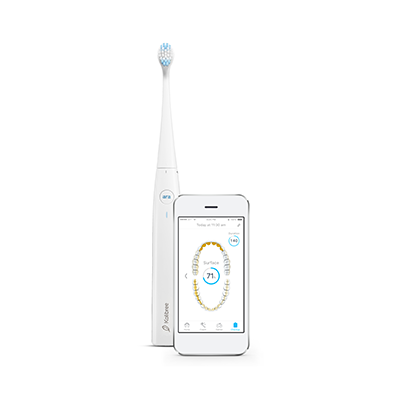 In 2017, with around thirty patents, and having become a major and recognized player in IoT innovation in France and abroad, Baracoda announced a partnership between its subsidiary Kolibree and Colgate to distribute the first connected electric toothbrush in the Apple store. Today, Baracoda combines all the skills of a 21st century company: the importance of object design, vertical integration of industrial design and production, artificial intelligence in the service of everyday objects connected and operated by secure software, business partnerships with leading brands. Its value proposition responds to new consumer expectations: a personalized, scalable, and perfectible experience according to individual usage practices. A graduate of the Ecole Normale Supérieure, and of the Ecole Nationale de la Statistique et de l’Administration Economique (Ensae), Thomas filed his first patent - a Bluetooth barcode scanner - in 2000, and co-founded Baracoda the following year. A « Serial entrepreneur » and visionary leader, Thomas transforms large companies, as much as the daily life of consumers, through his disruptive innovations. Matthieu began his career in a ministerial office before launching SavoirWeb, a software publisher. He then co-founded Baracoda, where he successively held the positions of CFO, COO, and CEO. 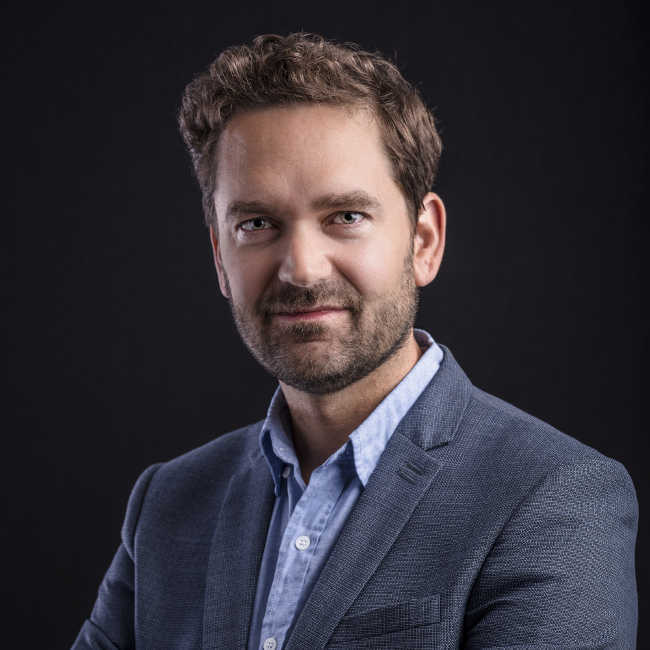 Director of several French and international companies specializing in big data, software, and connected objects, Matthieu is Managing Director of Baracoda Group and responsible for the administrative and financial management of the subsidiaries. Olivier has 15 years of experience in technology. He began his career as CTO of Baracoda before becoming CTO of the Kolibree subsidiary. Olivier has held senior consulting positions at McKinsey before co-founding Flaminem, another Baracoda subsidiary. He holds master's degrees in science and mathematics from Ecole Polytechnique and Telecom Paristech. 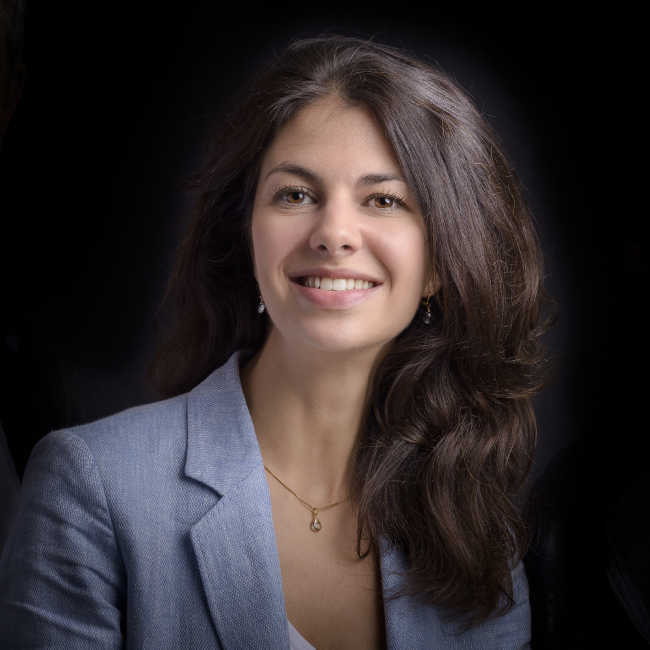 Sophie graduated in Psychology and Human Resources from Ecole des Psychologues Praticiens, and is certified in Executive Coaching from HEC. She was in charge of several HR related topics in big technological international groups (HP and Microsoft), industrial groups (Schneider Electric) and startups. At Baracoda, Sophie is leading Human Resources. 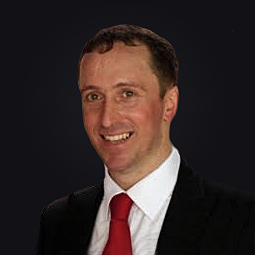 Mickael is an entrepreneur with over 17 years of experience in product design and electronic manufacturing. Prior to founding Kaertech in 2009, Mickael was acting as Chief Operation Officer of Baracoda. 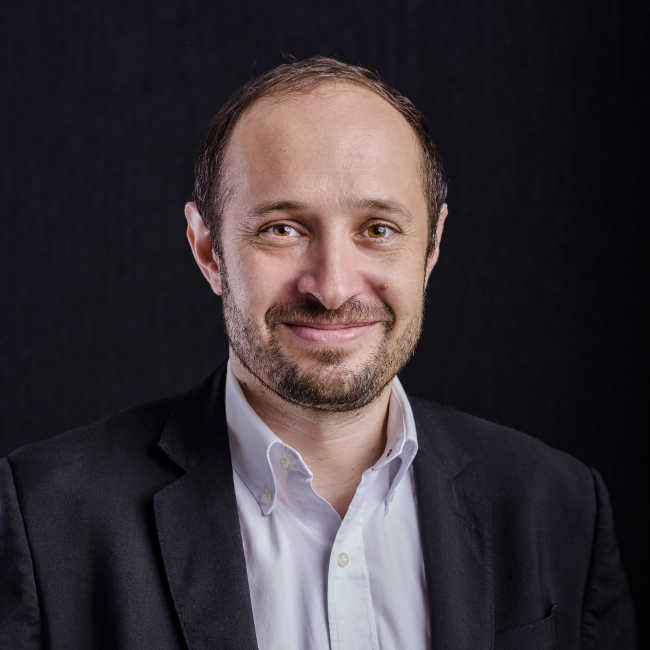 Mickael holds a master’s degree in Electronics and computer science from Ecole Polytechnique of Nantes University and a Senior Executive Leadership Program (certificate of achievement) from Stanford. 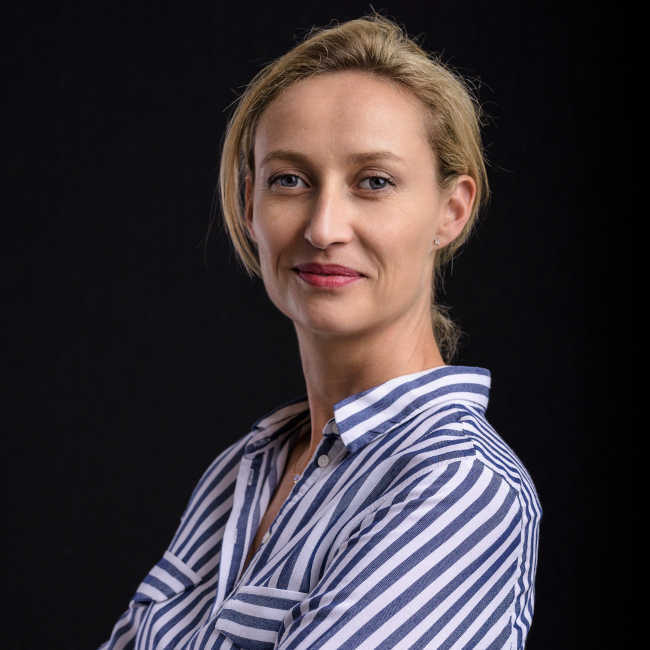 With more than 10 years journalism experience as well as tech startup and publishing expertise, Chloé has also been working for the International Rescue Committee. She came to the Baracoda Group to launch CareOS, the first Smart Health and Beauty hub for all wellness areas. Chloe believes that Baracoda is making the most of our connected world, to help us reach well-being and bringing health prevention to all. "Le français Kolibree signe un partenariat avec Colgate et Apple"
"Kolibree announces first augmented-reality toothbrush at CES 2018"
"CES 2018 : CareOS, le futur système d'exploitation de votre miroir connecté"
"A new « smart » mirror syncs up your shower, toothbrush and beauty regimen"
"Le miroir intelligent arrive dans votre salle de bains"
"Kolibree Magik gaming toothbrush tricks kids into brushing"
Created in 2014, Kolibree has one focus: improve global oral hygiene with its innovative connected solutions. Through its proprietary technology, the company provides a personalized, interactive tooth brushing experience for children and adults: to best understand their own personal habits, users can engage with their dental hygienists and reinvent their family routine in new imaginative ways. As a key player in prevention, Kolibree collaborates in studies with world-leading professionals and academic organizations. And its partnerships with popular retail brands and insurers makes its technology available to all: the Colgate Smart Electronic Toothbrush E1 with embedded Artificial Intelligence is the first Powered by Kolibree product, to be found in any Apple Store in the US. 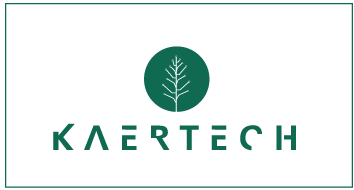 Kaertech is leading the way in product design and manufacturing, with its offices in Paris, San Francisco, Hong-Kong and Manila. Combining its expertise in electrical, mechanical and software engineering with its broad experience in system architecture and product definition, the company helps startups and large corporations design innovative connected devices and services, since 2009. 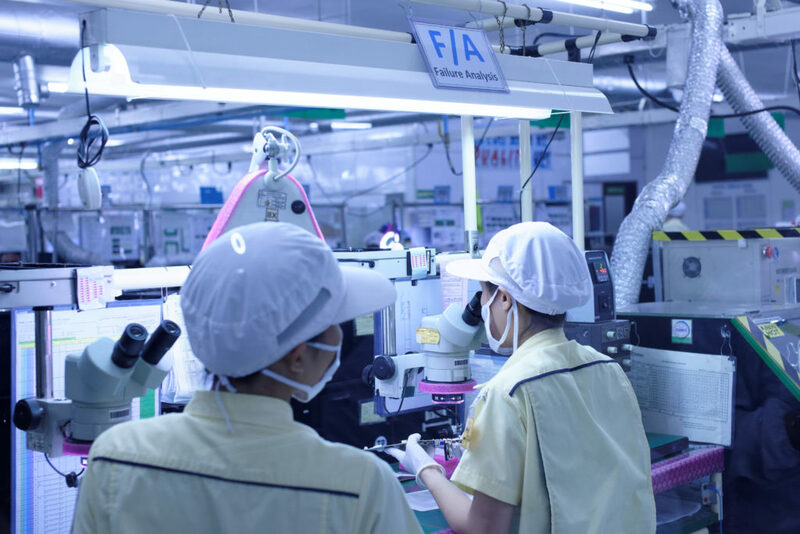 Because Kaertech runs its own state-of-the-art production lines in the Philippines, the devices designed by its engineers during the concept phases are compatible with industrialization from the ground up. 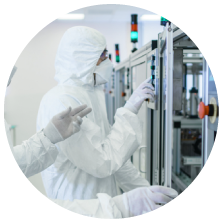 Kaertech is certified for the production of medical devices and is known for the attention to details and quality requirements throughout all aspects of product manufacturing. Hardware design and manufacturing, cloud-based services, mobile application development, procurement, logistics and support, Kaertech delivers full turnkey solutions for the most complex projects. 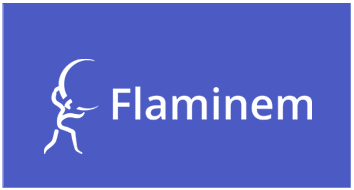 Flaminem is a French software publisher with international scope, that offers companies an augmented intelligence solution dedicated to security, compliance, investigation and fight against fraud and terrorism. 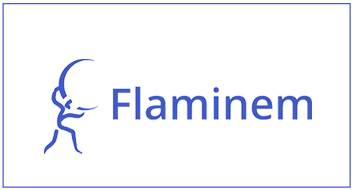 Created in 2013, Flaminem developed a technology to gather and merge heterogeneous data in partnership with the biggest insurance companies. 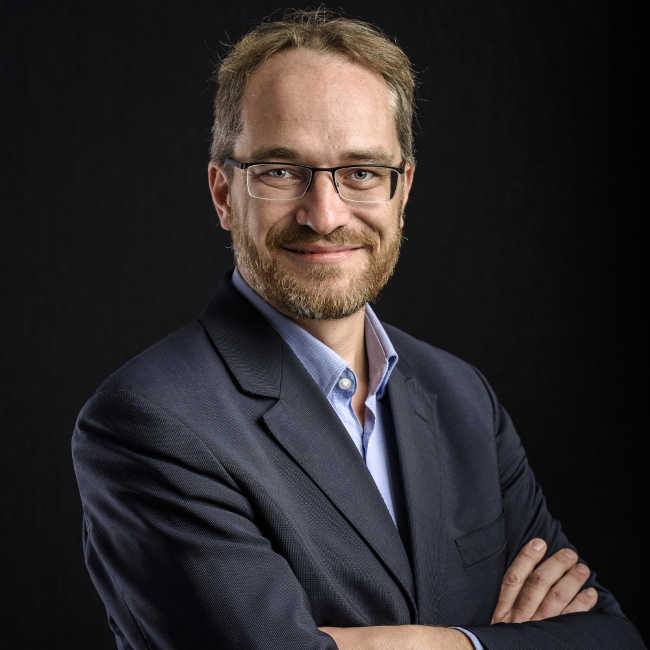 In 2017, Guillaume Prunier becomes the new CEO and gives the company a fresh boost, willing to make data understandable, smart and usable to all. Convinced that artificial intelligence is complementary to human intelligence, he aims at turning AI into a tool for professionals. In the defense and security fields for instance, this software can quickly bring reliable data to support armed forces and law enforcement. To this day, Flaminem is the only European player to offer such a solution. 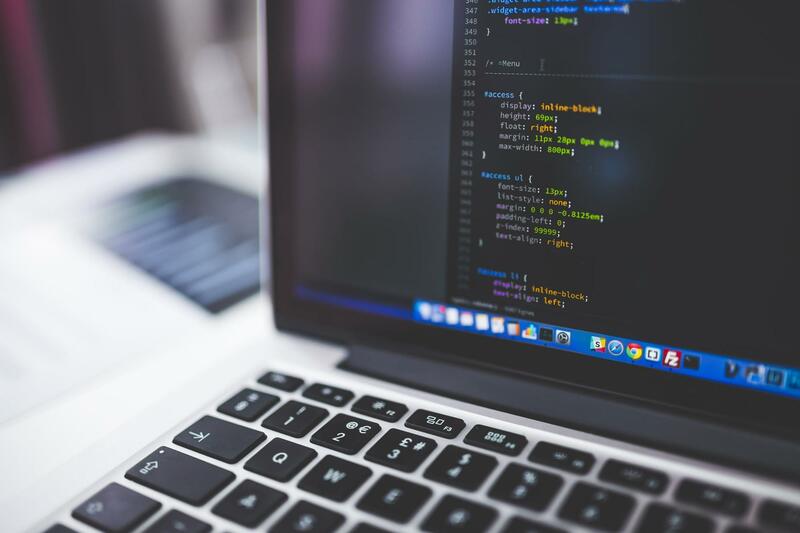 Thanks to the experience and know-how gained over the years, this team of expert engineers help the clients to implement software according to the specification, but also to choose the right platform or technology, depending on their needs. 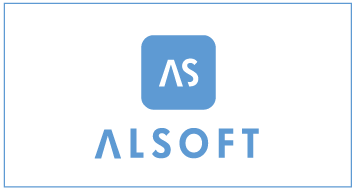 Alsoft creates high-quality projects that fulfil all clients’ expectations - even the most ambitious ones! 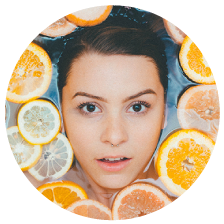 CareOS delivers the first Health & Beauty platform specifically designed for all areas of wellness. 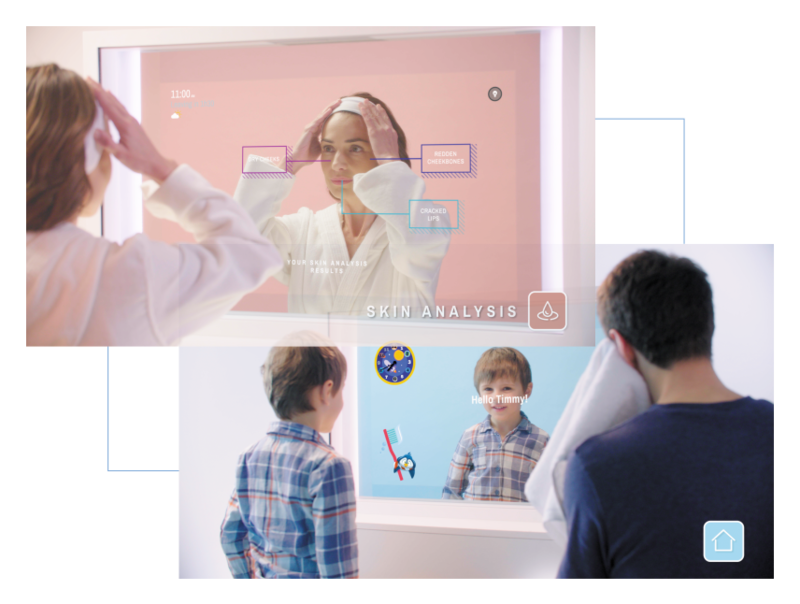 Along with the new Artemis smart mirror, CareOS combines AI, AR, 4D, voice command, facial and object recognition into an immersive, personalized experience for every user. 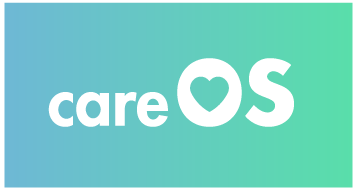 From the connected shower to the scale to the toothbrush, more than 50 IoT devices and products are integrated into the CareOS platform. CareOS partners include some of the biggest global brands including Groupe Seb, Coty, Legrand, Withings and Snips. Whether in a connected bathroom, hotel, salon or assisted home, CareOS is delivering the future of health, beauty, wellness and preventative care by helping users make small changes in their habits that have big impacts on their lives. CareOS and the new Artemis are a smart window in your life that helps bring out the best in you. 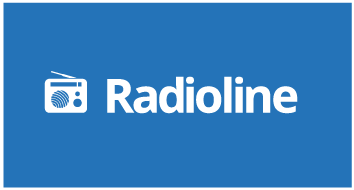 Founded in 2012, Radioline is a global radio provider – #1 in Europe – with +70,000 stations & podcasts, distributed by a large range of partners (Telco, OEM, MediaPortal, Middleware…) Built on a highly scalable platform with enriched content management and massive channel aggregation, the service guarantees its million users universal access via any mobile device, online PC, connected TVs, IoT and in-car digital solutions. 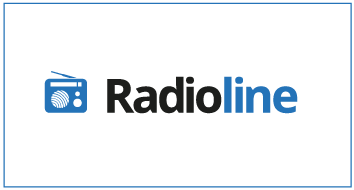 Driven by the highest quality standards, Radioline delivers the best possible digital radio experience, allowing to listen to radios and podcasts from all over the world for free, using 3G/4G or Wi-Fi. 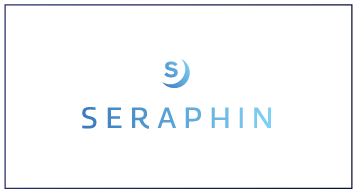 Seraphin is the first open platform designed to deliver a digital detox - helping you change your habits to combat digital disruption. And we are starting with nighttime. 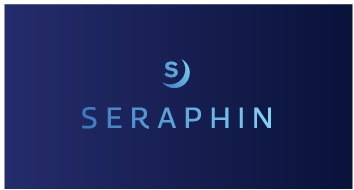 Seraphin is a sleep guardian angel that gives you a digital curfew - removing digital temptation, helping you relax and monitoring your sleep for better recovery from your day. 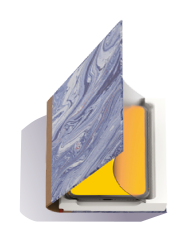 Simply place your phone into Seraphin’s unique bedside book, removing digital disruption. While in the book Seraphin turns your phone into a bedside lamp and can deliver a light routine to help you relax. Seraphin also counts the number of times you reach for your phone during the night. 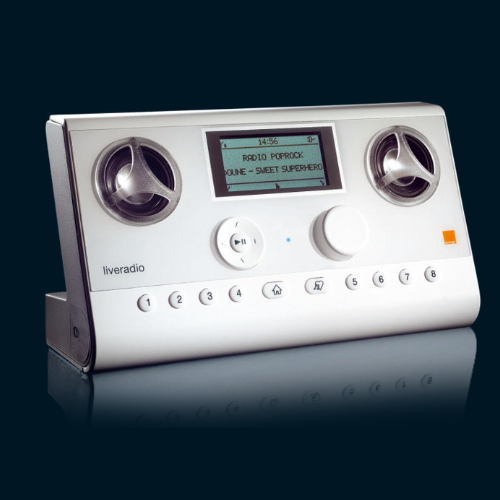 In the morning, Seraphin wakes you with soothing sounds, radio or podcast and a waking light routine. Finally Seraphin delivers an analysis of the quality of your sleep with recommendations on how to get better rest.